Automobili Lamborghini has announced plans to extend its Sant’Agata Bolognese plant in readiness for its new performance SUV - the Urus. The construction of a paint plant is underway, set to be completed by the end of 2018 and will be used to paint the body of the Urus SUV, which is also scheduled to arrive on the market next year. The paint plant will extend over more than 10,000 square meters, further expanding the production site, which will extend from the 150,000 sqm, envisaged and reached up by end of 2017, to a total of more than 160,000 sqm of covered area. The new paint facility will also impact favourably in terms of human resources; approximately 200 new hires will be made by the time the plant reaches full production capacity, adding to 500 jobs created due to the third Lamborghini model. 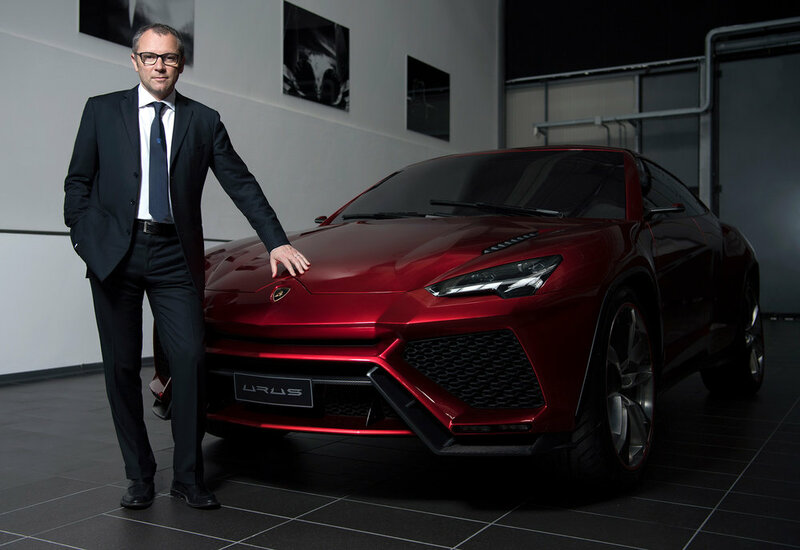 Stefano Domenicali, Chairman and Chief Executive Officer of Lamborghini, said: "We are very pleased with this result, which represents another step on our path of strategic expansion. Thanks to the support and faith of our shareholder AUDI AG, a decision was taken that most effectively safeguards our know-how, job growth in the territory, and brand identity." The new plant will benefit from the 'most advanced technological systems' with low environmental impact. Lamborghini promises a staff of highly-skilled workers will guarantee the highest standards of quality on products characterised by a high level of customisation. The Urus was first seen in concept form in 2012.